Army Sgt. 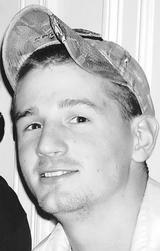 Andrew C. Nicol - Run for the Fallen New Hampshire, Inc.
Andrew grew up in Kensington, NH. While he attended Exeter High School, he was a member of the wrestling team for all four years and was elected Captain of the team in his senior year. He will always be remembered for his work ethic and his willingness to put himself out there for the team. Andrew considered a firefighting career before enlisting in the Army in July just after graduation in 2006. In the Army, he served as a rifleman and most recently as a team leader. Whether it was on a wrestling mat as a high school athlete trying to beat his opponent, or on the battlefield as a soldier fighting for his country, Andrew was respected by all who knew him. It was that confidence in himself and the ability to keep things in perspective, combined with his gift of being able to lighten the mood when it was appropriate, that people will always remember about him. Andrew would often imitate Kramer from "Seinfeld" with both his mannerisms and quick gestures bringing smiles to those who were with him. When Andrew would return from his tours in Iraq and Afghanistan, he would often stop by Exeter High to chat with his wrestling coach Bob Brown. While he wasn't able to share many details about his missions with anyone, he was proud of his work and talked about the progress that the military had made. Andrew was one of 11 Rangers from the 3rd Battalion, 75th Ranger Regiment, honored for heroic actions in combat Oct. 4-5, 2008 and was awarded the Bronze Star for Valor for heroic actions in a mission in Northern Iraq. 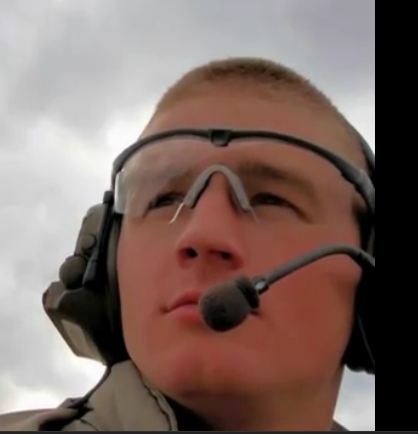 In 2010, Andrew was on his fifth combat deployment. He had previously deployed twice to Afghanistan and twice to Iraq. On August 8, 2010, he and Pfc. Bradley Rappuhn were involved in fighting one of the most heavily defended areas in Afghanistan when they gave the ultimate sacrifice. Andrew was leading up to 40 soldiers, whose mission was to kill or capture enemy combatants and hunt for caches of weapons near the city of Kandahar. 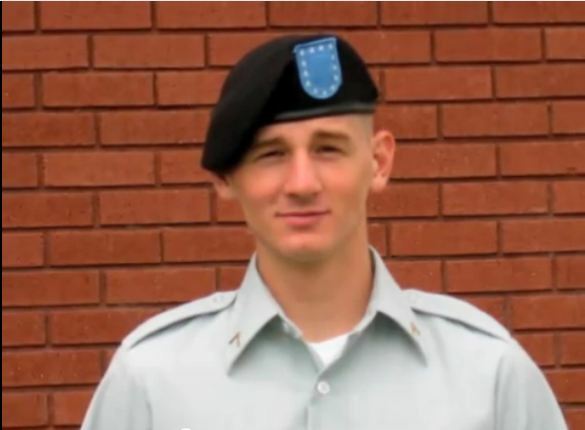 U.S. Army Col. William Ostlund, his regimental leader, said Andrew was a man of action and confidently led his troops toward the sound of gunfire. "He was absolutely fearless and proficient," Ostlund said. "He took the fear level down because of his fearlessness." 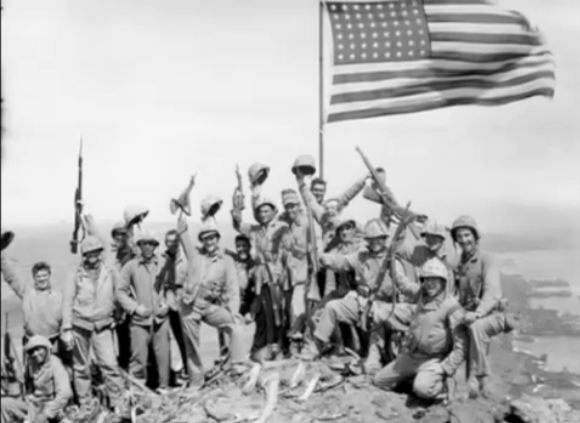 Their actions resulted in the destruction of a complex bunker system that included heavy machine guns, mortar systems, and the death of seven Taliban. Andrew had just a couple of weeks before he was expected to return home. 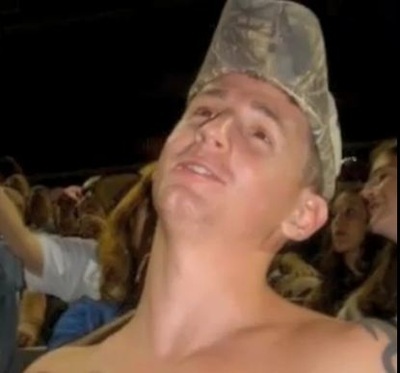 Andrew's family and friends were devastated when they heard. It was hard for them to imagine Andrew's life cut so short. Many posted messages on his Facebook page giving messages of condolence, sorrow, remembrance, and encouragement. Andrew's brother, Roland Nicol of Boston, left his message: "Feeling a bit shattered but confident, knowing Heroes do exist. Thank you all for your beautiful words." Andrew enlisted in the U.S. Army in July 2006. 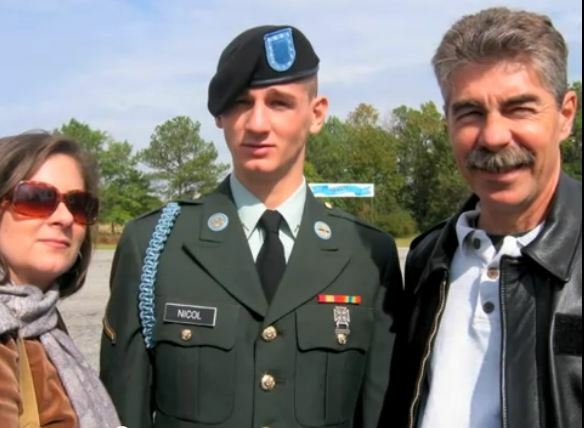 He completed One Station Unit Training at Fort Benning as an infantryman. After graduating from the Basic Airborne Course, he was assigned to the Ranger Assessment and Selection Program also at Fort Benning. 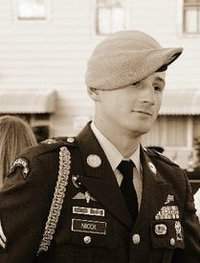 Following graduation from the Ranger Assessment and Selection Program in March 2007, he was assigned to Company B, 3rd Battalion, 75th Ranger Regiment, where he served as a rifleman and a team leader. His military education includes the Basic Airborne Course, the Ranger Assessment and Selection Program, the U.S. Army Ranger Course and the Warrior Leader Course. His awards and decorations include the Ranger Tab, the Combat Infantryman Badge, the Expert Infantryman Badge, and the Parachutist Badge. He was also awarded the Bronze Star Medal for Valor, Army Commendation Medal, Army Achievement Medal, Army Good Conduct Medal, National Defense Service Medal, Afghanistan Campaign Medal with Combat Star, Iraq Campaign Medal with Combat Star, Global War on Terrorism Service Medal, Non-Commissioned Officer Professional Development Ribbon, Army Service Ribbon and Overseas Service Ribbon. He was posthumously awarded the Bronze Star Medal, Meritorious Service Medal and Purple Heart. Andrew is survived by is survived by his parents, Roland and Patricia Nicol, brother Roland Nicol, sisters Alaina Nicol and Lauren Zabierek , his grandfather, Pasquale Emiro, grandmother, Marianne Nicol and his extended family.